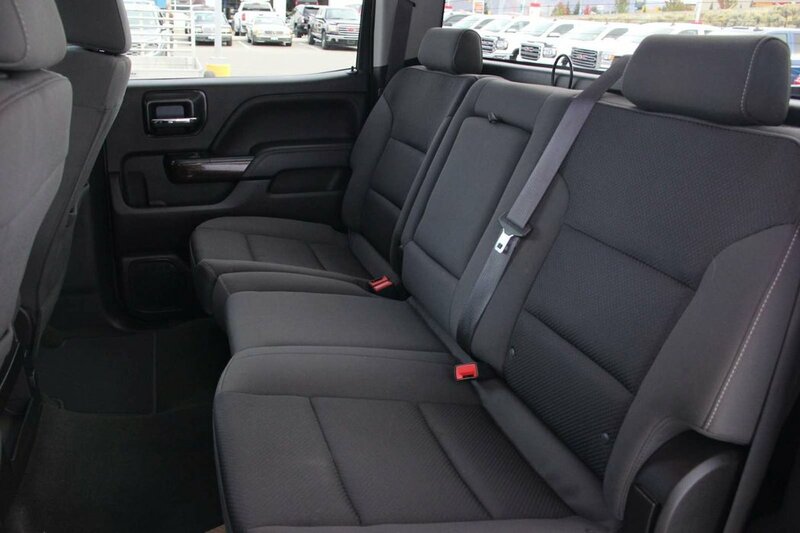 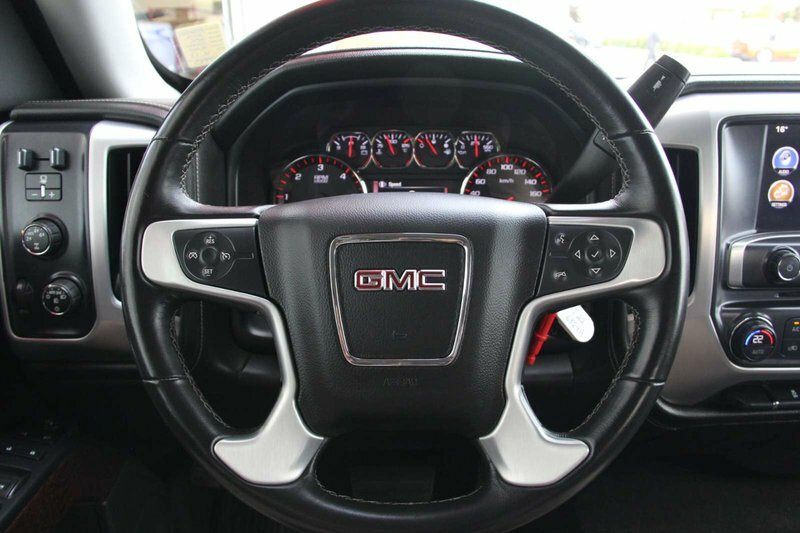 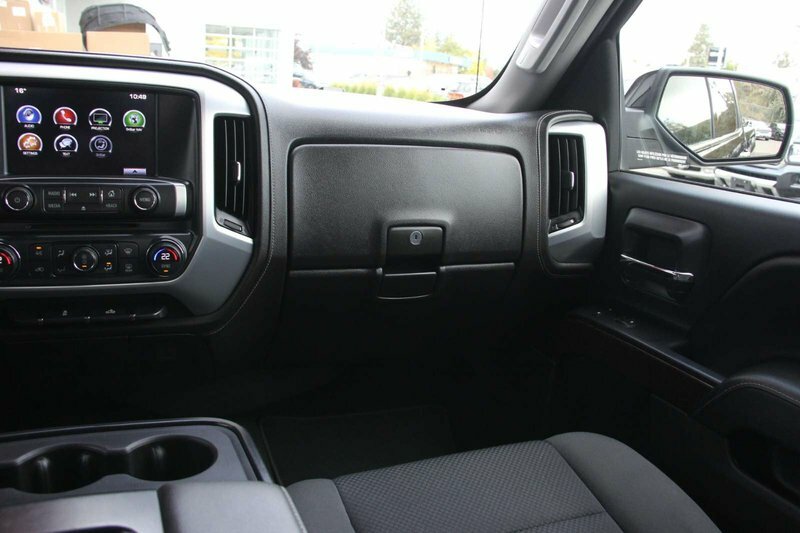 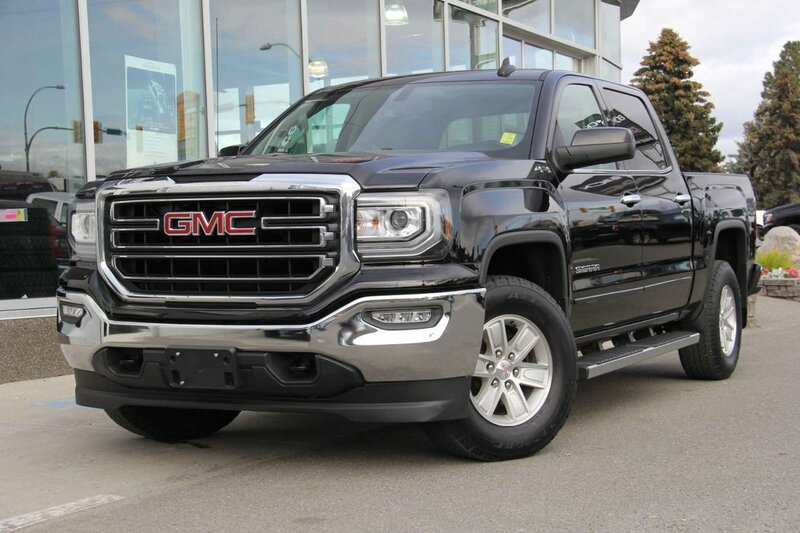 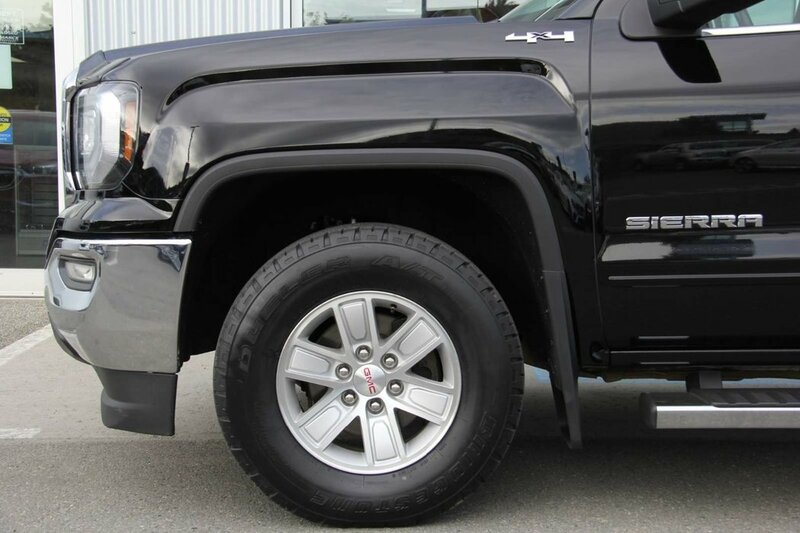 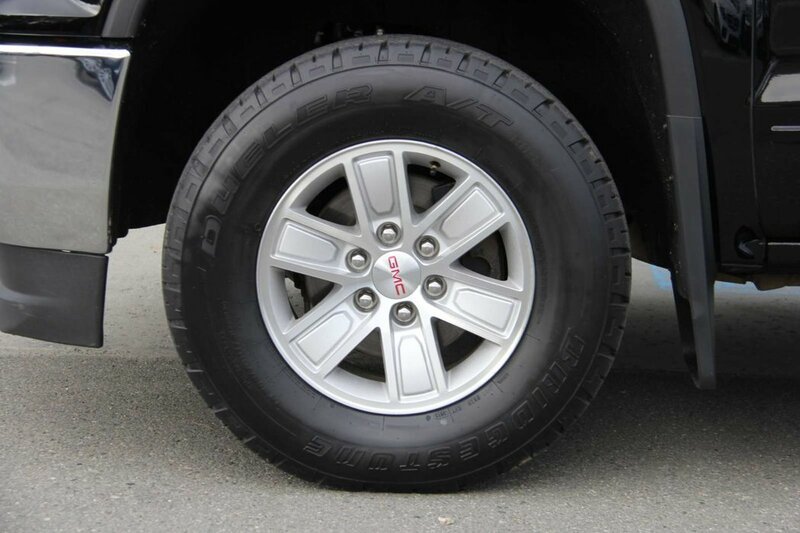 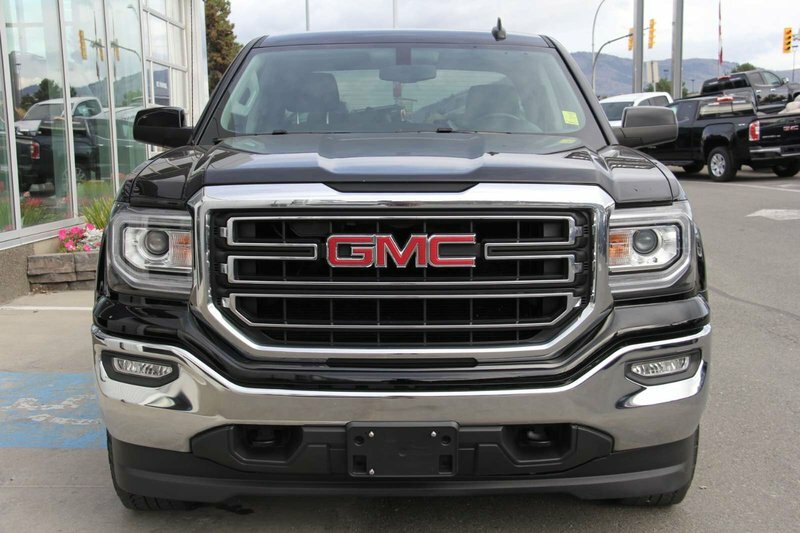 This 2016 GMC Sierra 1500 SLE, with only 46,309km, is for sale at Zimmer Wheaton Buick GMC in Kamloops. 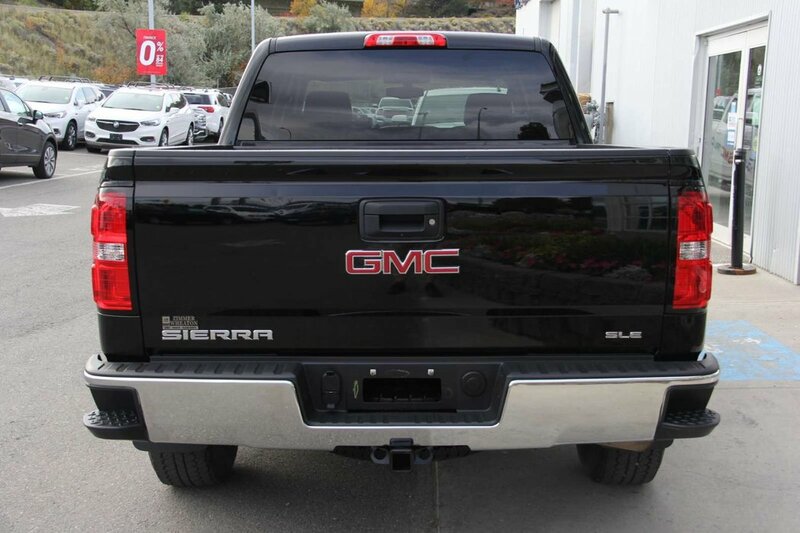 This Sierra 1500 was traded in towards a brand new 2018 GMC Sierra 1500 SLT. 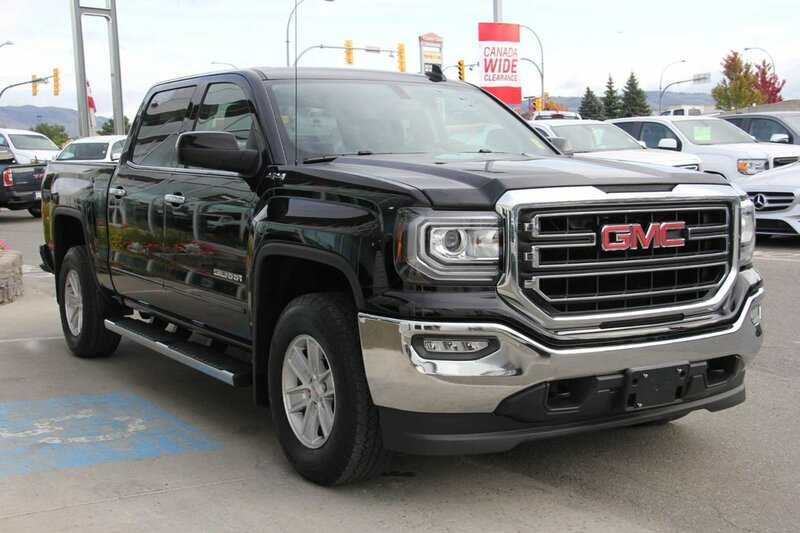 The previous owner was in the market to upgrade into a newer truck with more features, so we were more than happy to help out by taking this 2016 Sierra 1500 in on trade! 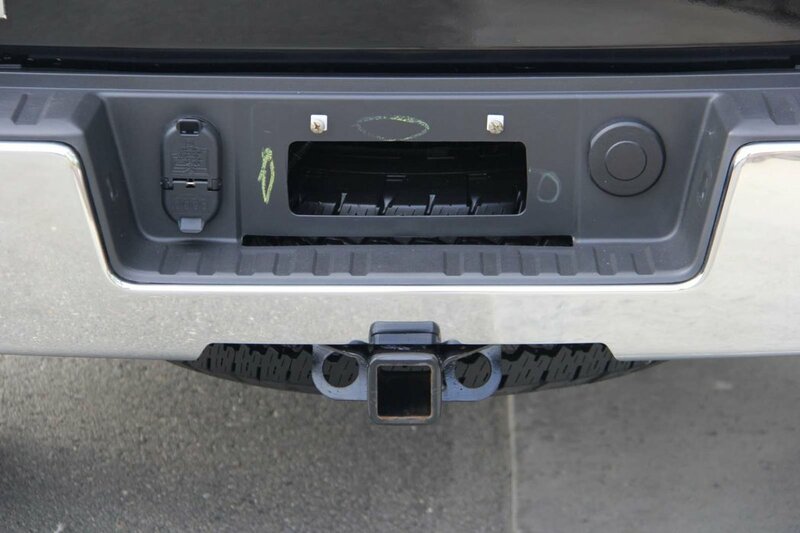 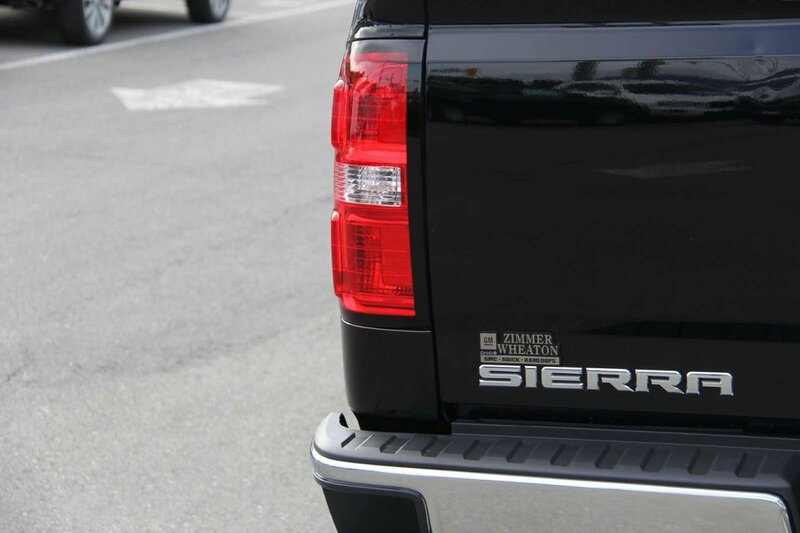 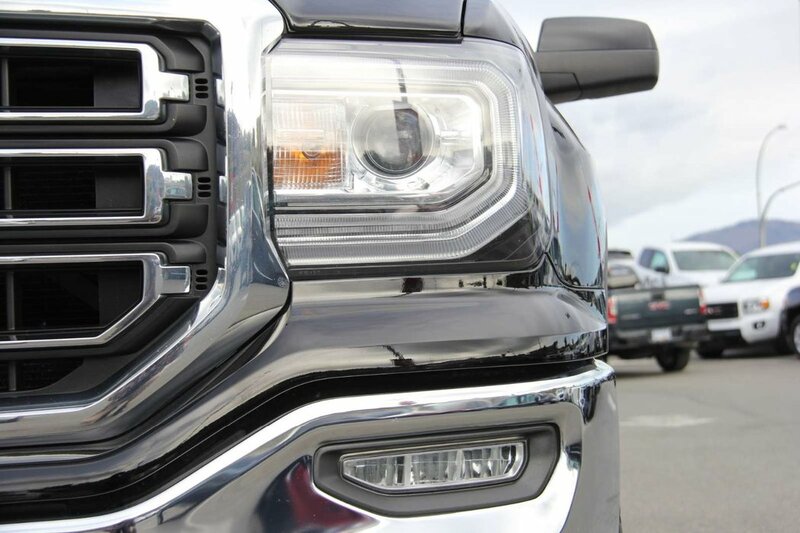 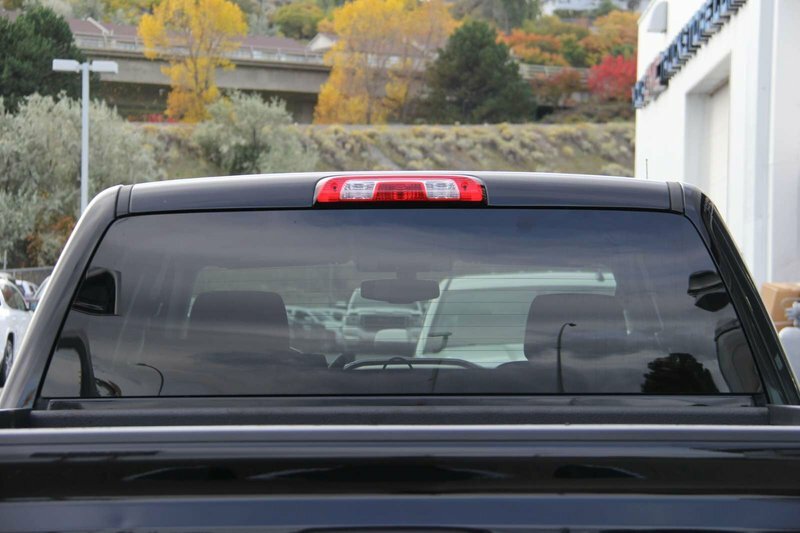 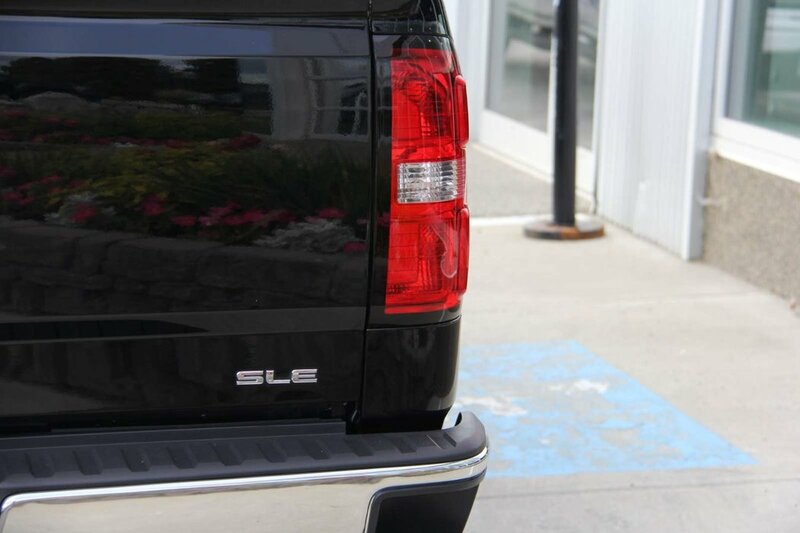 This 2016 Sierra 1500 has only ever been registered in B.C. 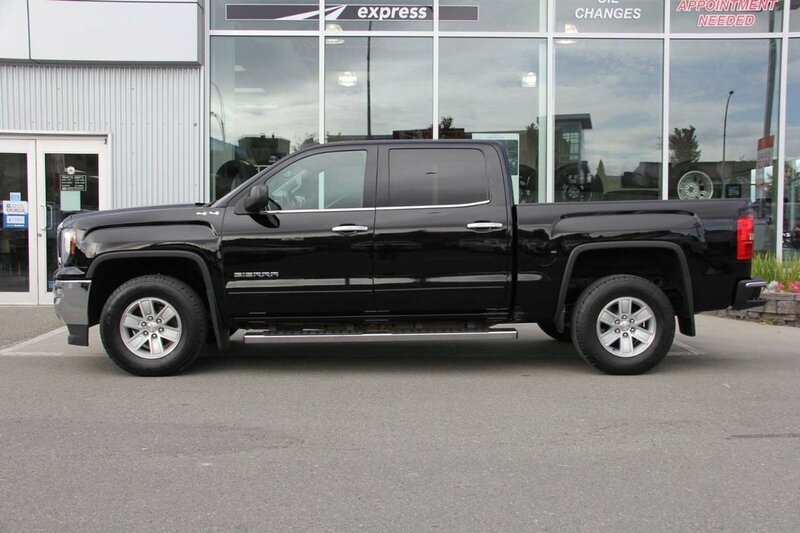 since being purchased brand new and comes equipped with an Onyx Black Exterior Paint Finish, Jet Black Cloth Interior Seats, 6 Passenger Seating, Power Adjustable Driver Seat, Power Windows, Power Locks, Power Mirrors, Remote Keyless Entry, Remote Vehicle Start, Automatic Climate Control, Steering Wheel Controls, Trailer Brake Controller, Remote Locking Tailgate, “EZ” Lift/Lower Tailgate, 8” Colour Touchscreen Powered by GMC Intellilink, Rear View Camera, AM/FM Radio, Single Slot CD/MP3 Player, Sirius XM Satellite, Bluetooth Integration, 5.3L Ecotec3 V8 Engine, 6 Speed Automatic Transmission, 17” Aluminum Wheels, and much much more! 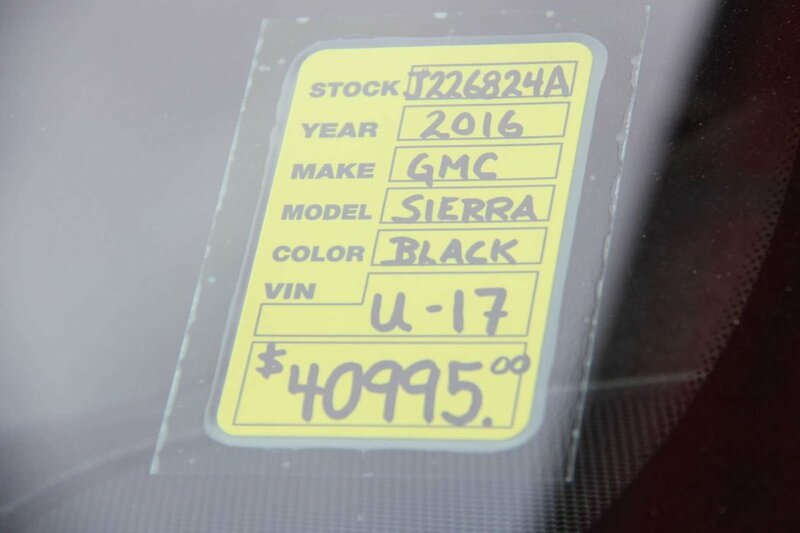 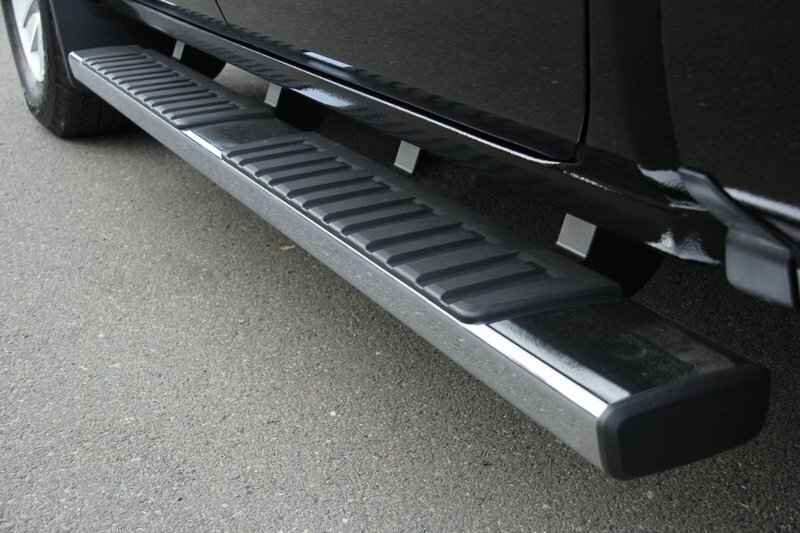 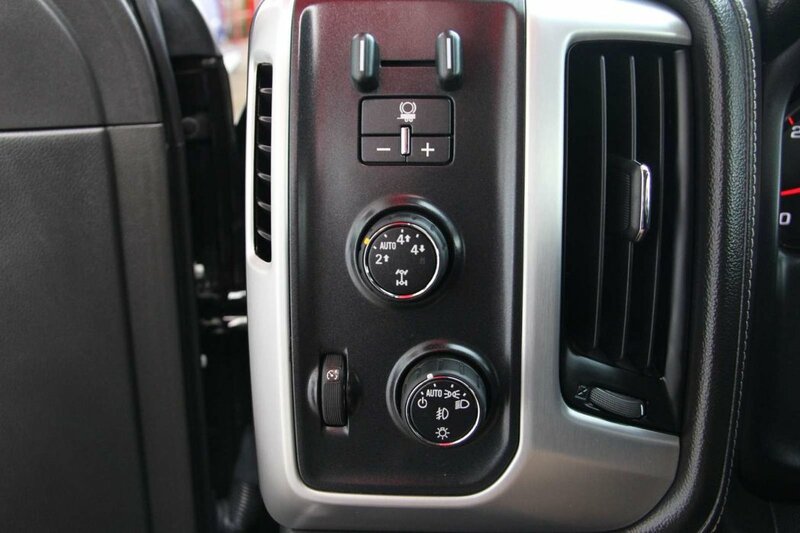 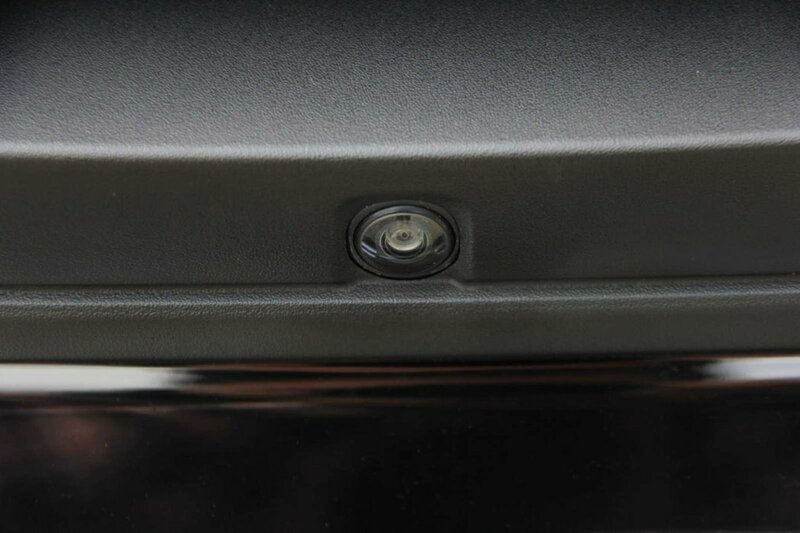 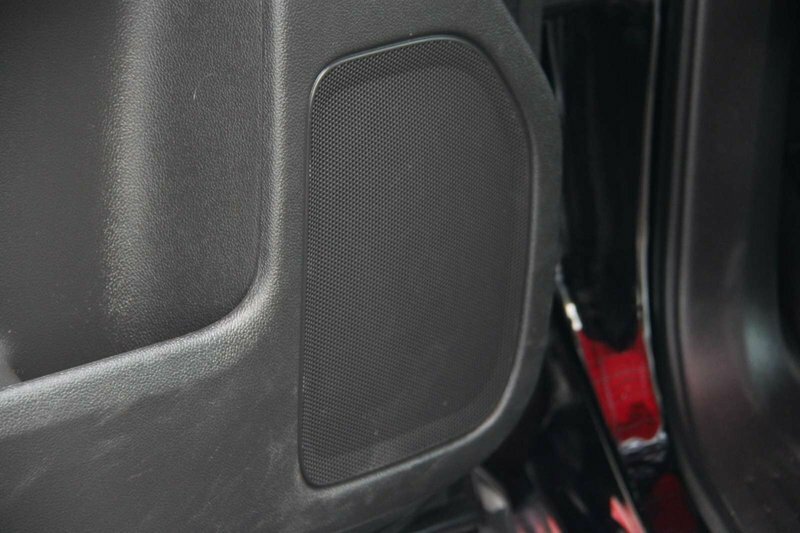 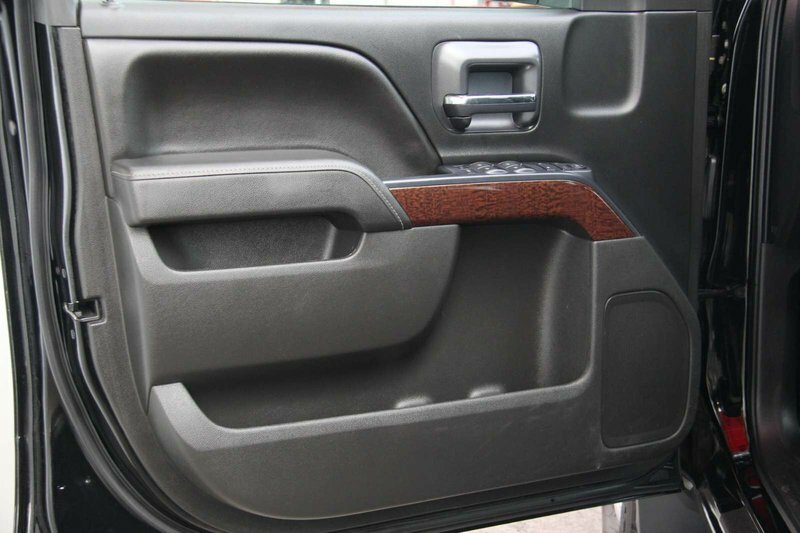 Zimmer Wheaton has certified this 2016 Sierra 1500 with their rigorous 150 Point inspection. 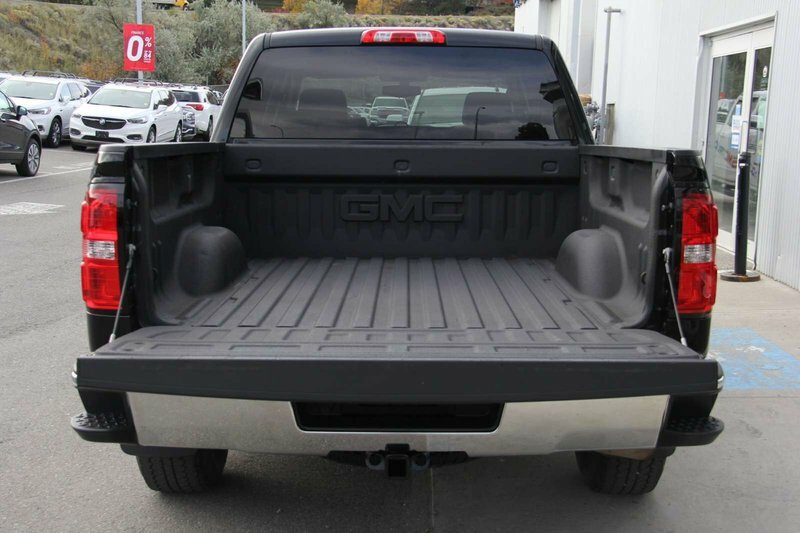 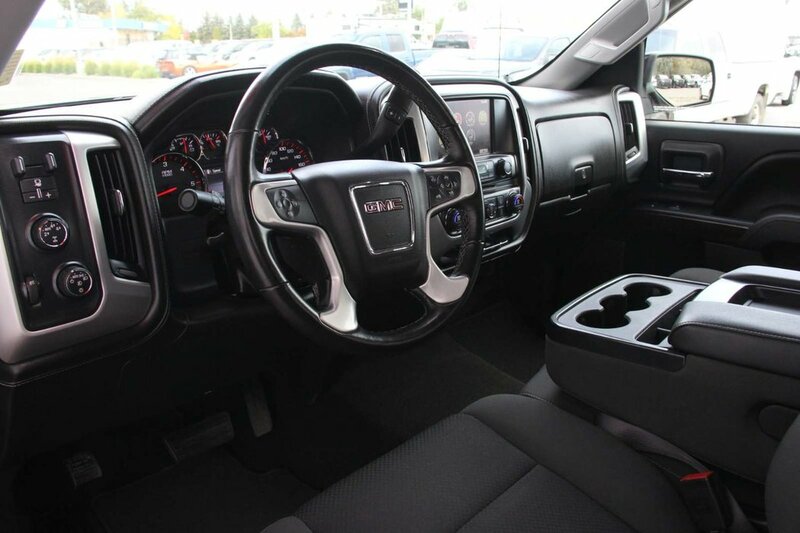 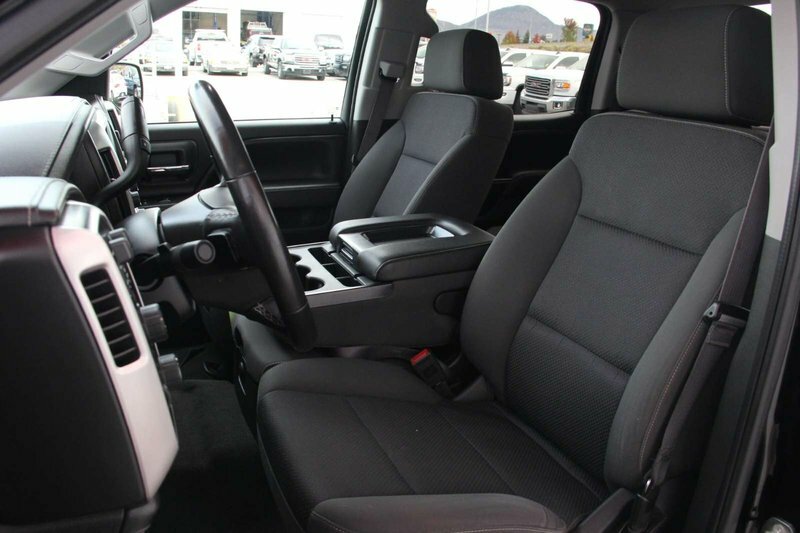 This 2016 Sierra 1500 comes with plenty of remaining factory warranty available for your peace of mind. 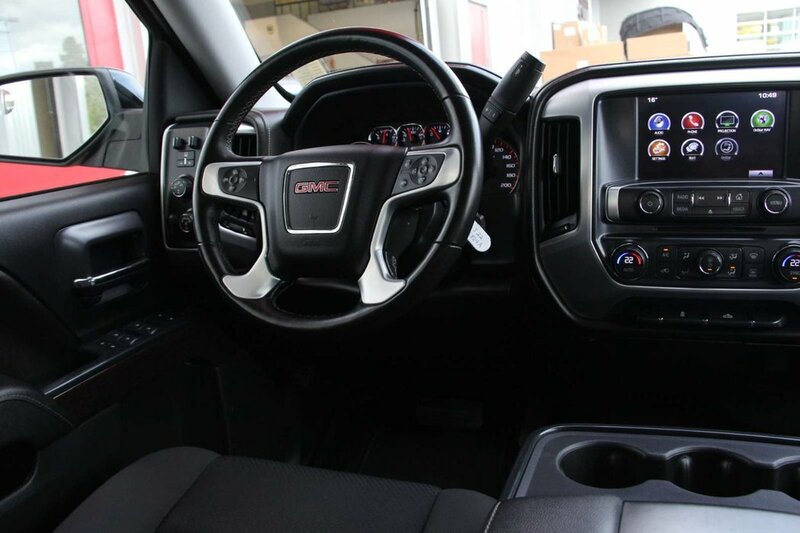 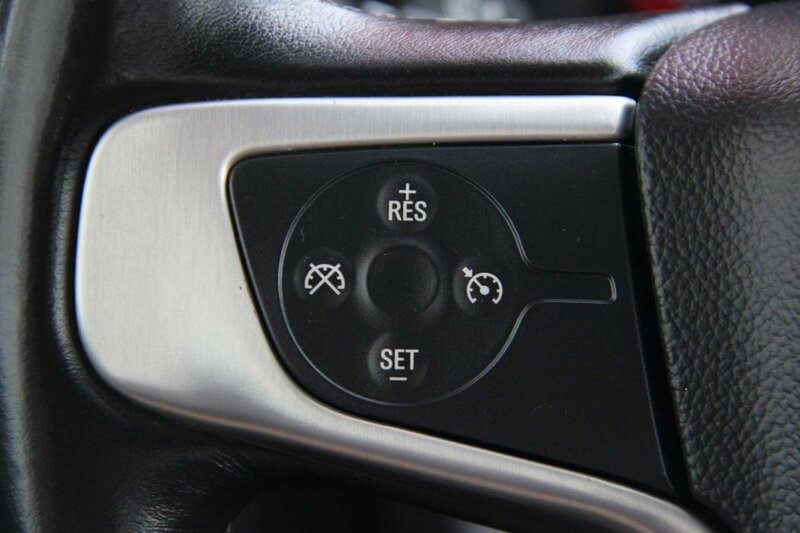 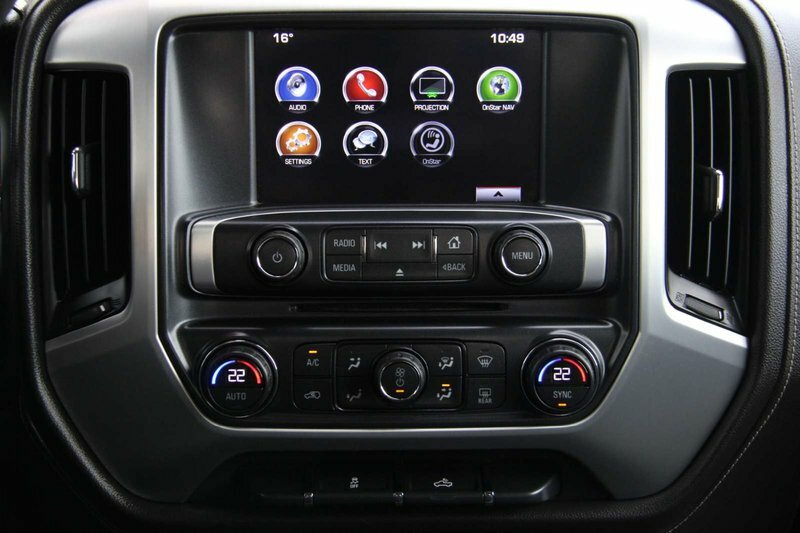 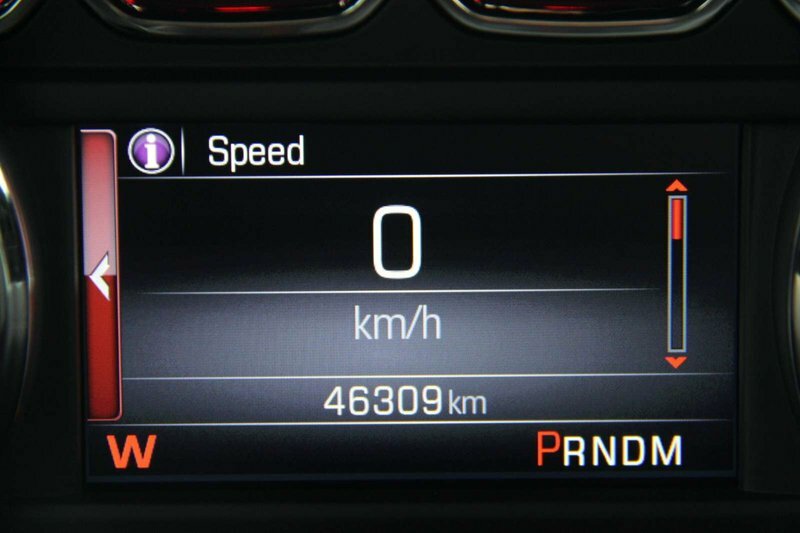 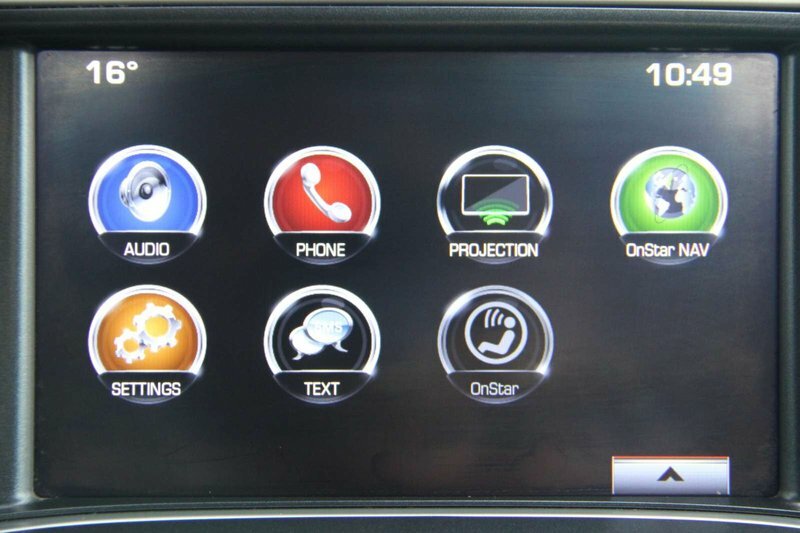 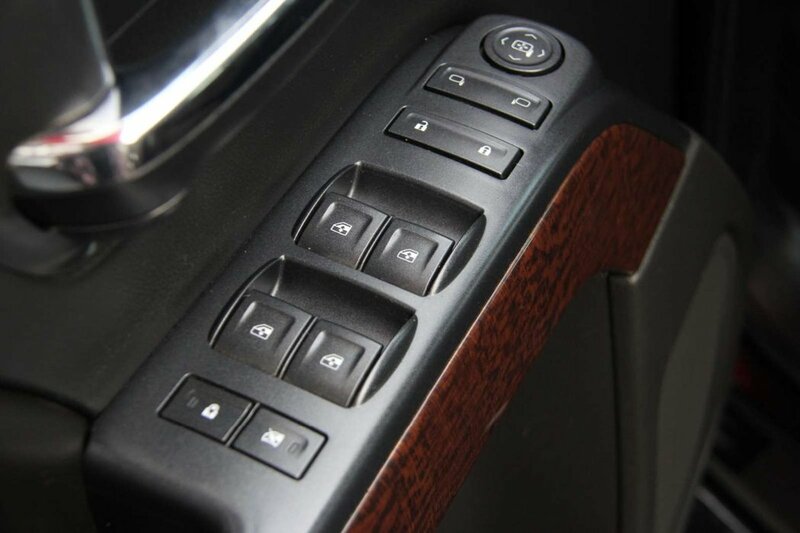 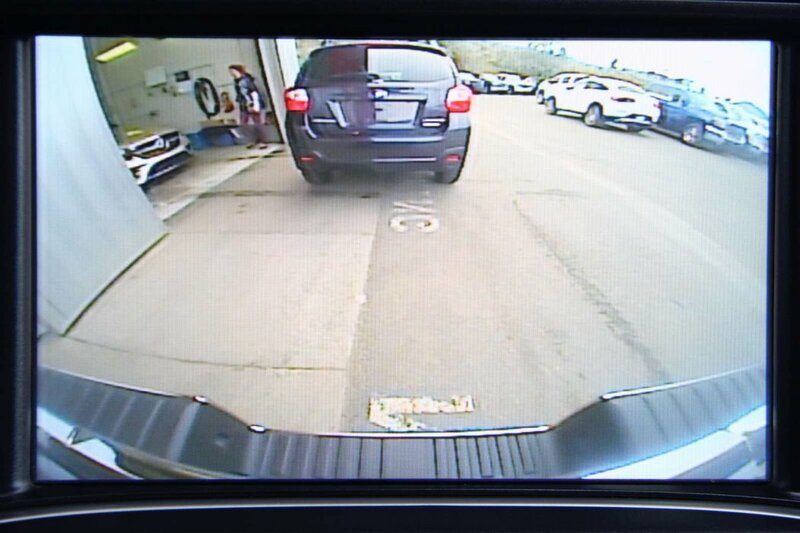 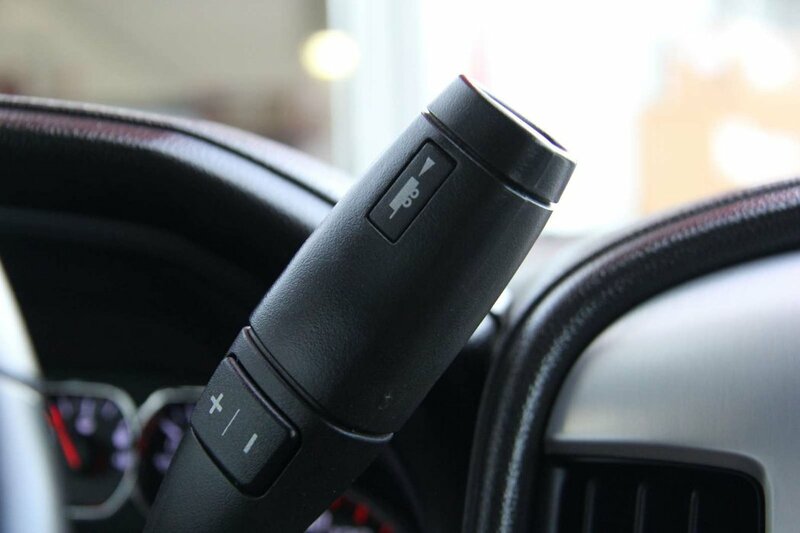 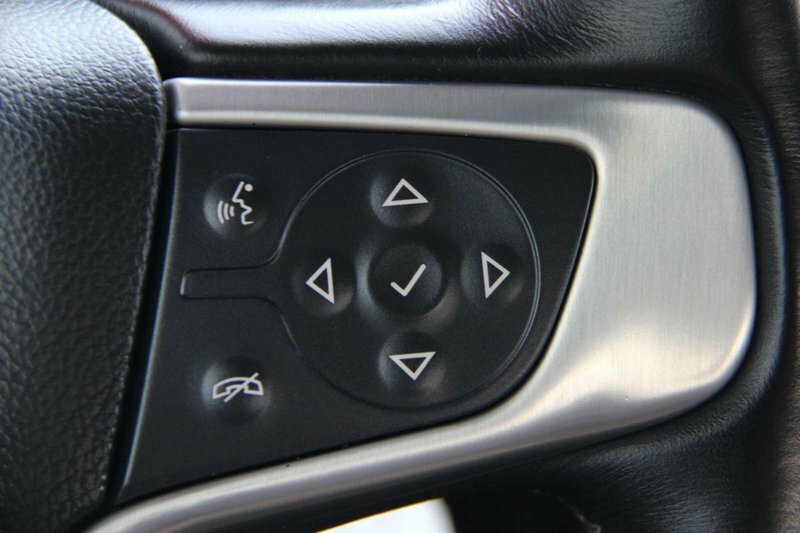 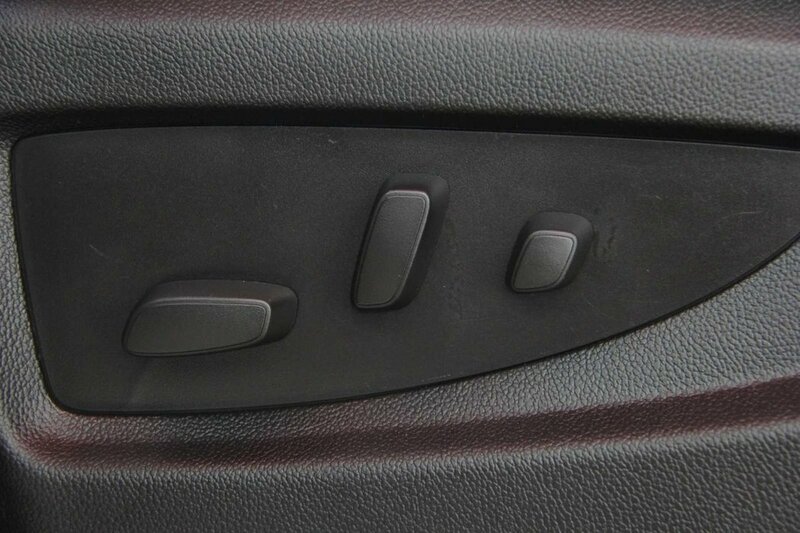 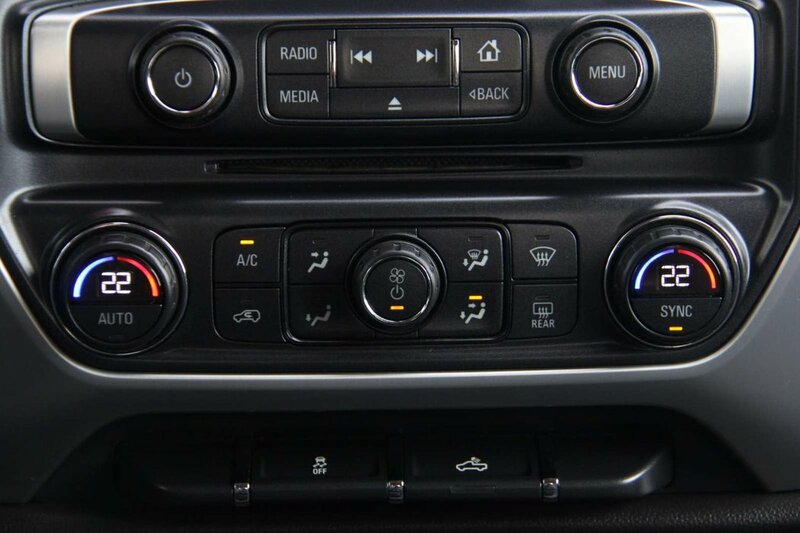 Book your test drive today with our online chat service or call one of our product experts today at 1-855-314-6296.